Marja de Vries studeerde biologie en ecologie en werkt als textielkunstenares. Op zoek naar inzicht in hoe wij als mensen in harmonie met de natuur kunnen leven, bezocht ze verschillende inheemse culturen en ontwikkelde haar intuïtieve communicatie met de natuur. 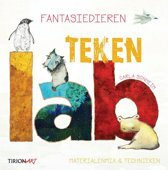 De laatste jaren richt ze zich op vernieuwingen op het terrein van leren en onderwijs, die meer in lijn zijn met wie we in essentie zijn. Op bol.com vind je alle boeken van Marja de Vries, waaronder het nieuwste boek van Marja de Vries. 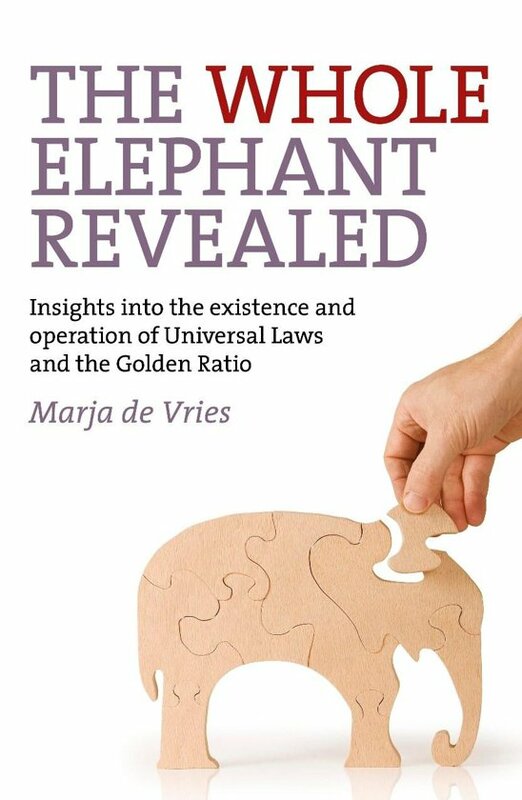 The Whole Elephant Revealed offers clear insights into the existence and operation of universal laws and the golden ratio. It is a synthesis based on common insights found in all wisdom traditions into the operation of universal laws on the one hand and on cutting-edge scientific discoveries that are in line with those insights on the other hand. These principles are called universal because they work on all levels of existence, apply to everything that exist and create order and harmony in the universe. Insights into the operation of the universal laws reveals a whole new worldview. It helps us to understand how everything works in the universe, who we really are and how we can make conscious choices that are more in line with these universal laws. Above all it helps us to understand what works and what doesn't work in the long term. Everything that operates in line with the universal laws, follows the path of least resistance and is in harmony with the greater whole. It makes us realize that while everything in the universe works in harmony with these principles, many aspects of our personal life and our Western culture are not in line with the operation of these underlying principles. If we choose to act in line with the operation of the universal laws, it will go easier, will be more in tune with who we really are and more in harmony with the greater whole. This choice is hard to make though, if we don't know those principles. For that reason the rediscovery of the working of these principles seems to be of extreme importance. In this time of great changes and global unbalance a growing number of people begin to feel the need for a clear and well-founded insight into the universal laws, because this gives an understanding of what is needed to restore the balance and harmony in ourselves as well as worldwide. Because the nature of these principles is universal, they apply to all aspects of our individual and social life. Therefore they can be used as a frame of reference for all personal and social transformations which aim at a greater harmony within ourselves and with the greater whole.